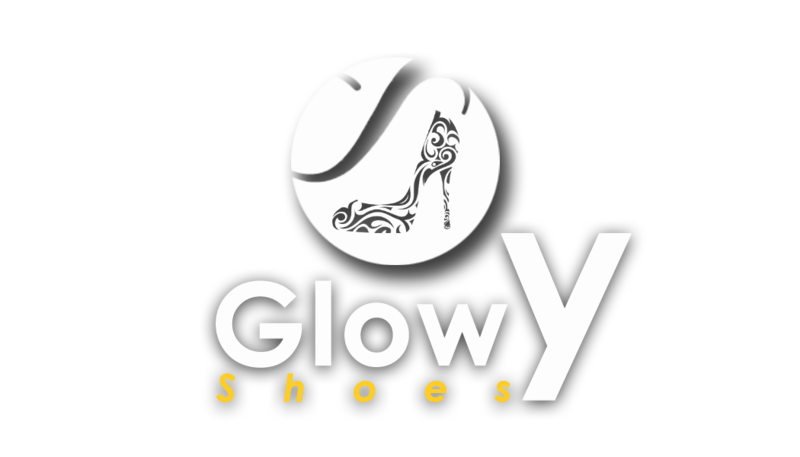 Glowy: Okrika Shoes are not bad to wear....Lol. Okrika Shoes are not bad to wear....Lol. This is a repost of a post i've done before..so ya'll sending me mails on what i think of okrika shoes..this is for you to come and read. 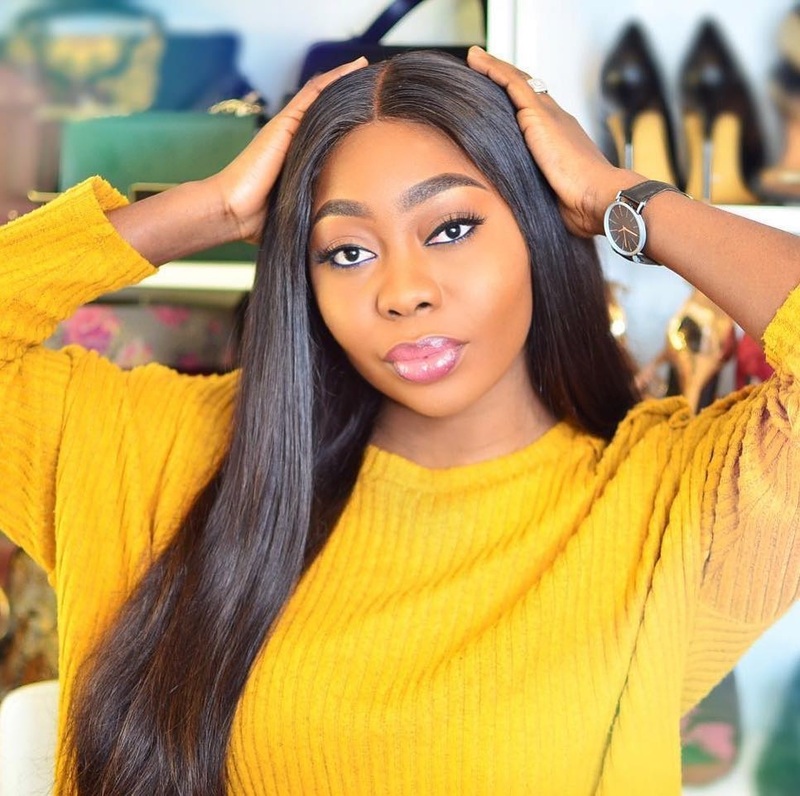 I did this post before when i just started but am forced to redo it due to an argument i had with someone yesterday...she was like glory i can never wear used shoe or simply put okrika shoes whether first grade(second new) or second grade.....me i was like babes forget...at a point in our lives even if it was just once...we definitely did buy okrika shoes..whether you wore it for long or you didn't..the koko is that you have worn it before...now let me analyse it below. The thought of wearing used shoes maybe uncomfortable to some people but to some others, finding that right used shoe is like getting a pair of vintage shoes which they will eventually cherish with time. 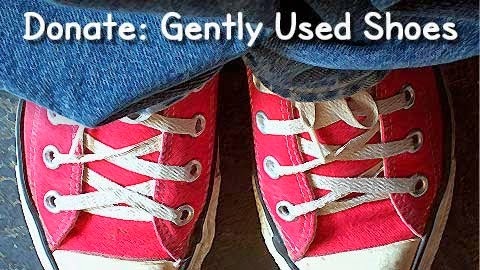 Used shoes in a lame man's english simply means, shoes that have been worn, and then resold or given out to be worn by another person. Another term you could describe used shoes are"Second Hand Shoes" under which we have first grade and second grade shoes and the first grade is also known as second new shoes. But generally known as "OKRIKA shoes"
The first grade shoes or the second new shoes however you want to call it,simply means used shoes that has been worn once,twice or thrice,then you decide to resell it cos maybe you no longer love it or see the beauty in it like the first day you bought it. While the second grade or the third new are shoes that have been worn couple of times then sold out. As funny as it may sound,alot of people buy these shoes,thereby making it a booming business. When you walk around the markets where all of these used shoes are sold,they look so nice, cleaned and polished to look appealing to the masses. Some people will be quick to say "God forbid...me wear used shoes... Nooooo... ok let me put it this way...if you say you can't wear used shoes,why then do you put or use a public fork in your mouth at a restaurant? You can't wear used shoes,but you can gather the shoes you no longer have need of to give for charity and you expect people to wear them?#ponders...but the truth of the matter is that each and everyone of us no exceptions at one point in our lives have worn used shoes,before we got the money to start patronising designers and high end street fashion labels. Used shoes afterall are not that bad to to purchase and are quite affordable . 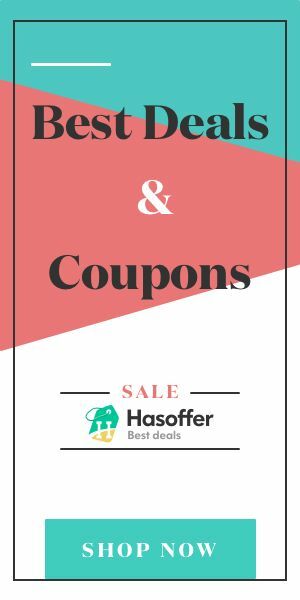 Apart from going into the market to make purchases,we've got alot of online shops and stores you could buy used items even our favorite designers e.g ebay,olx etc. These are stores that allow you sell any goods or product of your choice,be it used or unused. We are all fashioned to the ideology that used shoes are usually bought from the markets and so on.....but one fact we must know is that once someone or a friend gives you a shoe he/she has worn, that is also termed as a used shoe because the shoe has been worn by that individual before he/she gave it out. If you see a shoe on someone,even if its your family member that owns it,and you show interest and you are given,my dear you are about wearing a used or second hand shoe. We don't have to go to the market to meet second hand shoes rather second hand shoes will come and meet us at home. *spray deodorant into them and you are good to go. Now am gonna throw the question to the house lets know your views...can you wear second hand shoes or not? OR if you can't go to the market to get them,you can send someone right? Whao! This article is so on point! You rock girl! Okirika shoe even lasts longer. lol. Lol.. It depends on how you pick them. go go go go go girl. I concur with you on this one jare.... Nice write up. Have never used fairly used shoes... I have not found any I like. great post :) Thanks for reshare it again, so that everyone sees it! I have rocked okrika shoes wella, infact you get to see designers, correct one when you select well. Till now if I see any nice okrika in the market I buy it.i remember going to Yaba 2 months ago to do my beddings, I saw one correct flat sandal not aba. Guess how much? 5k I had to withdraw to buy it.i fink I saw the sandal on Linda Ikeji. I buy new shoes but what you can't catch me wearing is Aba made shoe, lailai . Lol..but criosly babes ..that yaba sha have correct shoes oo..the last time i rocked okrika was when i was in high school..but am looking for a friend that will up my morale then we can go and check..
Okirika shoes are not bad. They are even better than most China shoes that embarrass girls at weddings... lol. The good thing about okirika shoes is that they are may not be brand new but they are sometimes durable and last longer. Also except you ve nt seen a good one, Aba shoes are not bad. My cousin hardly find her size in the make. So she usually order for them to make it for her in Aba. See I rather buy Okrika shoes 2k or more than buy Aba for less. And I will keep on buying till my level reach to buy new designers. Say what? Ok shoes are on point especially if u gat the eyes of them. A got a red flat ok shoes february 2010 and guess wat, I rocked it till last year, pple kept screaming at how nice it was. All I had to do was wash and sun it, den am good to go. A friend couldn't bear it anymore so she had to take it oo, so u see, its still being rocked till date. Ok shoes stand d test of time and they really last. I've had a lot I still rock and once that have been taken from me that pple still praise. They are cool joor. I have found your blog and I'm really impressed with your post. I hope you can post more information here so that I can share it to my friends. Keep on sharing!